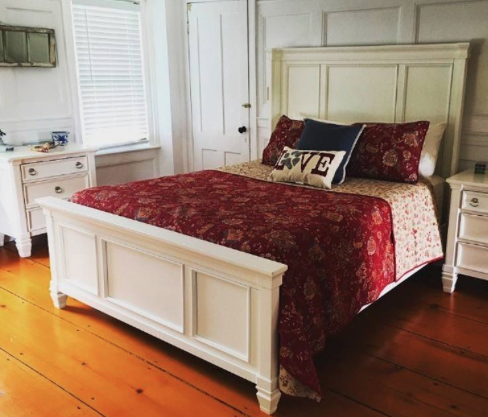 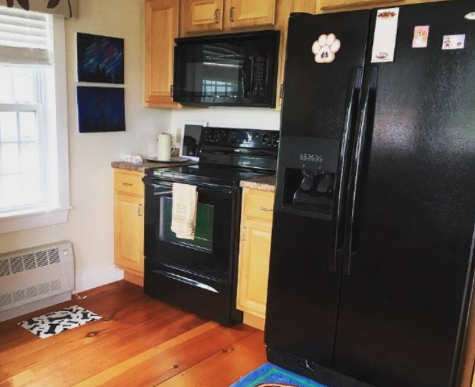 Let Christina, an AirBnb super host, welcome you to Dusty Dog's Private Home Rental space with gleaming hardwood floors, located on our 100 acre farm in a historic renovated 1830's home only a mile from downtown Keene. 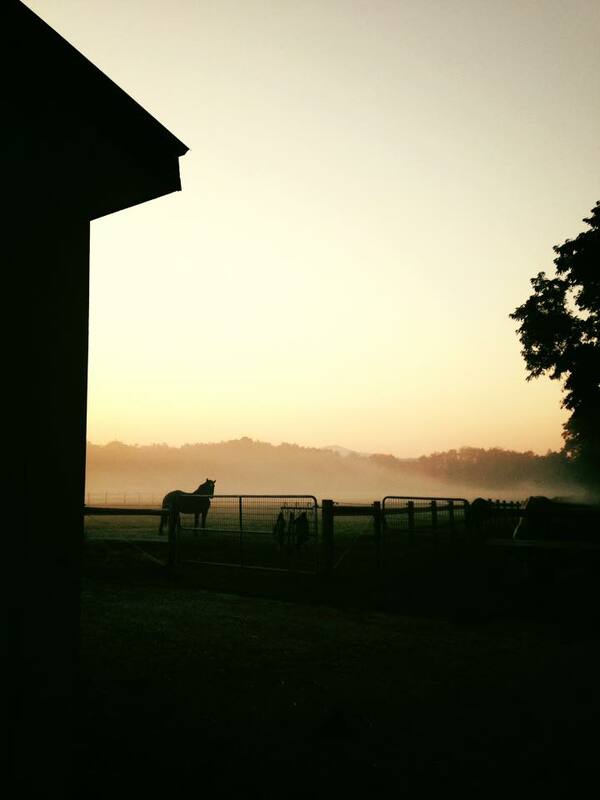 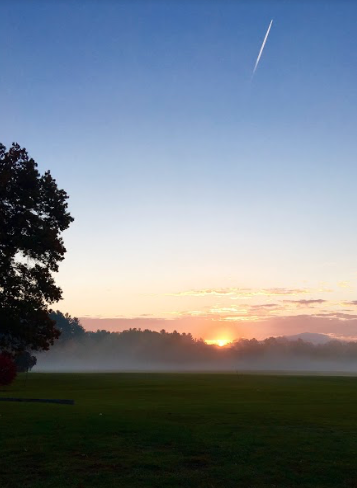 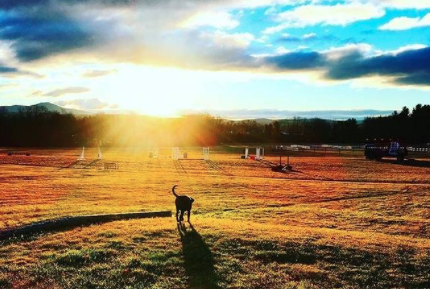 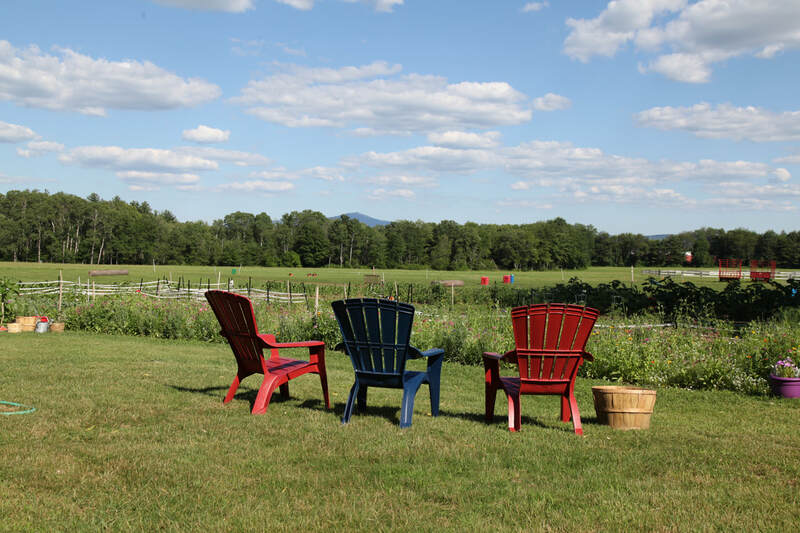 With stunning views of Mount Monadnock, this gorgeous setting offers a wonderful place to relax and enjoy whether you are interested in being around animals or just looking out over a stunning view. 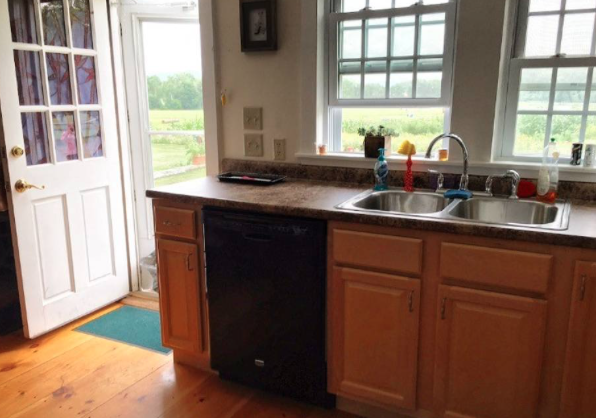 A country feel, paired with the ability to walk or bike to downtown Keene, makes this apartment unique and well worth a visit.